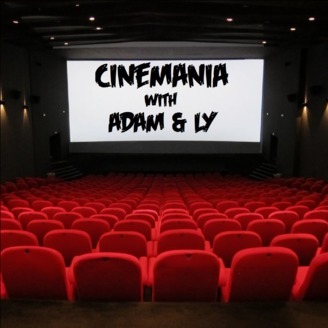 Adam and Ly discuss their favorite films. What's His Name from the Movie with the Old Lady? 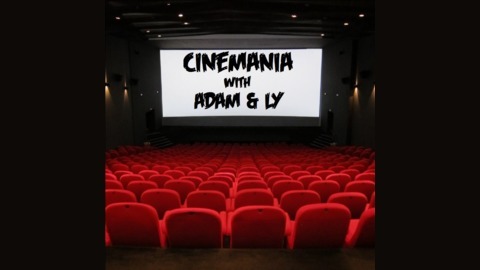 Adam and Ly talk about a few recent theatrical experiences and give some home video recommendations. There are spoiler filled discussions of Hellboy, Pet Sematary, Prodigy, Us, and Captain Marvel but after that we give spoiler free recommendations for movies you should definitely check out like Piercing, Burning, Brewster McCloud, and Perfect Blue. This episode is thicc.